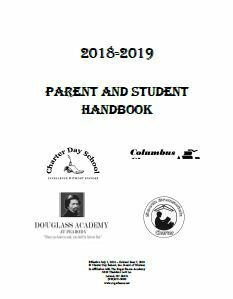 This Parent and Student Handbook sets forth policies and expectations of the School. 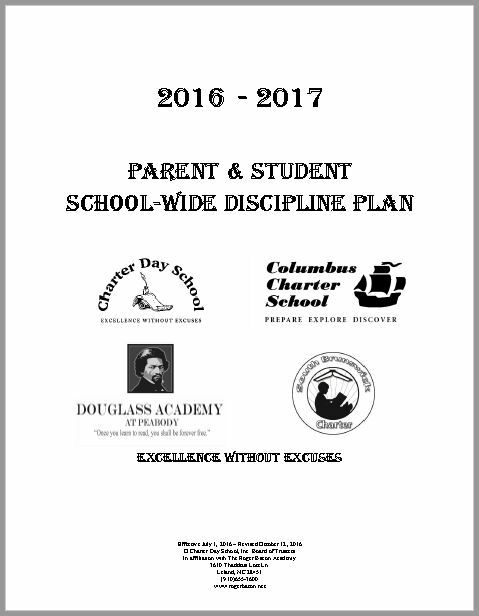 This information will be beneficial as your guide to a successful school year. 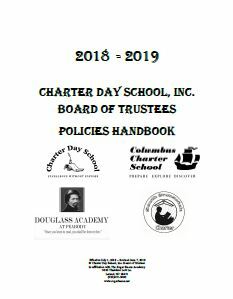 The faculty of Charter Day School, Inc. and its affiliated schools approach each year with excitement and vitality. We look forward to a rewarding school year! This is detailed information on some diseases and the available optional vaccines (i.e. HPV, influenza, meningitis). We are required by the state to provide this information to our parents.